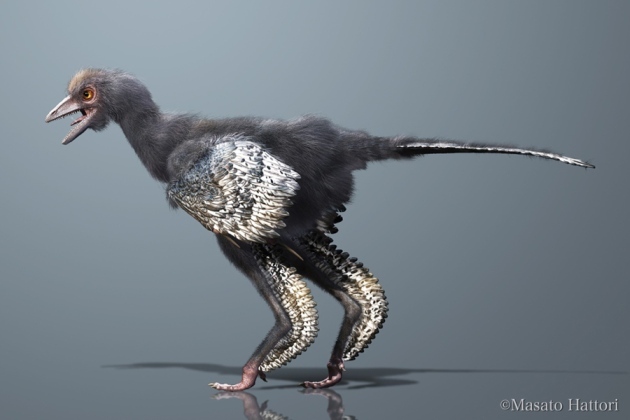 While you’ve been kicking back lately catching up on the new series of Game of Thrones (and who could blame you…), a team of researchers in China have unearthed the fossil of what they believe to be, the earliest known bird. In the fossil beds of Liaoning Province, the discovery of a new fossil called Aurornis xui has brought the spotlight on another famous old bird—Archaeopteryx, the infamous bird-like dinosaur. Aurornis xui, which means ‘Dawn Bird’, is another bird-dinosaur transition fossil, which lived 160 million years ago in a forested environment, was pre-flight, feathered and about 50 cm long. 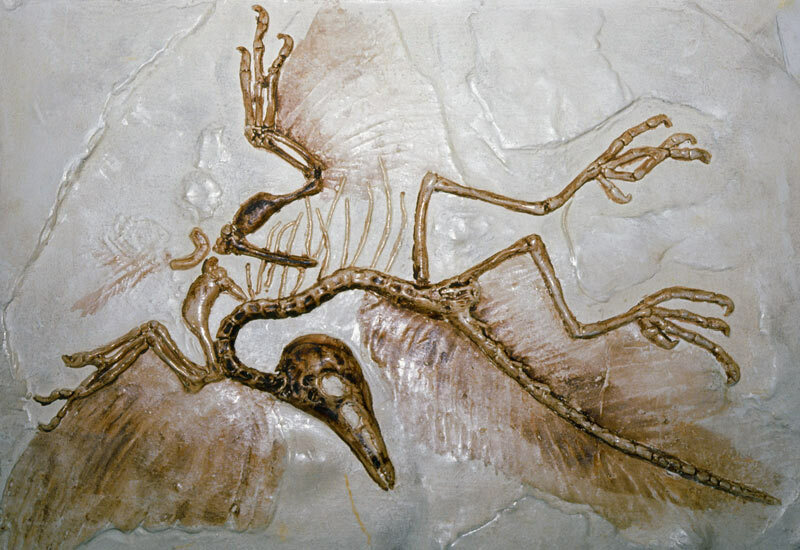 Archaeopteryx was originally discovered in the 1860s and has claimed textbook fame ever since as the pivotal fossil link between dinosaurs and birds. However, more recent discoveries of similar species have suggested a downgrade of its importance.